I appreciate the new head, but the mold just doesn't work – the chest is way too Optimus. They tried too hard on that one. Underneath the chest is all Huffer though. A new Huffer mold would have been pointless since it wouldn't look that different to the Huffer we are getting. A new mold is best given to someone else. Im wondering how Huffer (along with Thundercracker, and Windcharger) fit into the combiner wars theme. Blackjack is Menasor's bra. Powerglide is Superion's gun, but the redeco trio? Far as i can tell they havent been designed with combination in mind. If they dont combine, will they still get targetmasters? Or are we just gonna get charged ten bucks for 6 dollars worth of plastic? I like the bright blue much better than the photoshopped version. After getting Cubex Huff, and remedying all it's issues 100%, I have no need for another one. I love Cubex Huff to pieces! 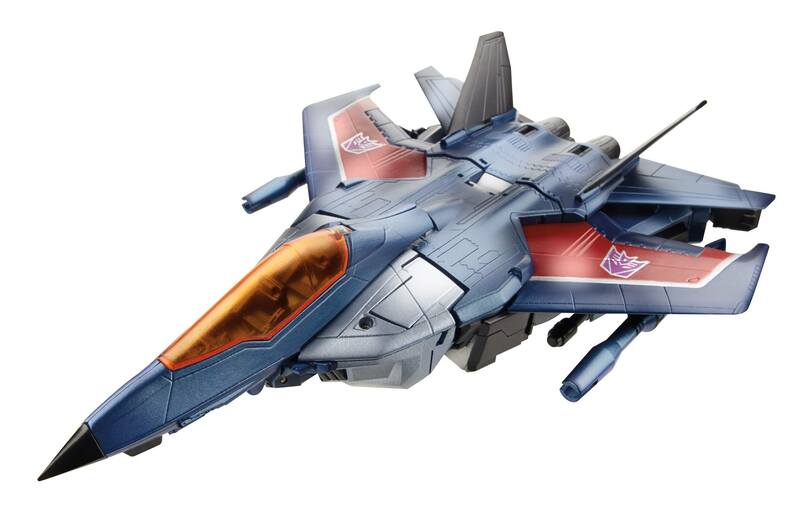 Thundercracker on the other hand; THAT looks awesome! Very weird…but certainly not beyond Hasbro to do. 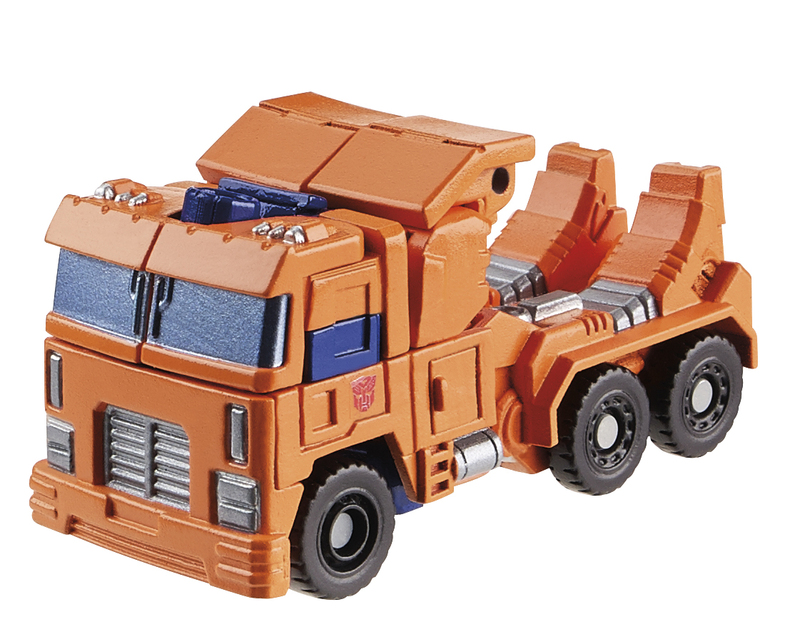 Huffer's a bit meh to me, but I'll get him because of my obsessive need to have updates for all the 1984 Autobots. I'm all for this Thundercracker but its suddenley dawned on me that the retool has taken that special away from Jetfire, you know? 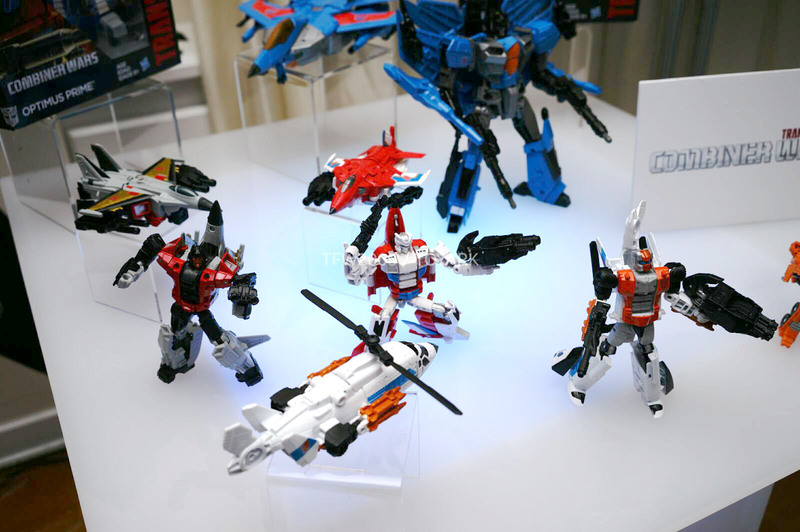 So is that leader class Thundercracker from NYCC? If those are the final colors easy pass. I was hoping for a darker midnight blue. I like PCC Huffer better as the Micromaster Powertrain, myself. That's what I use him as, at least. 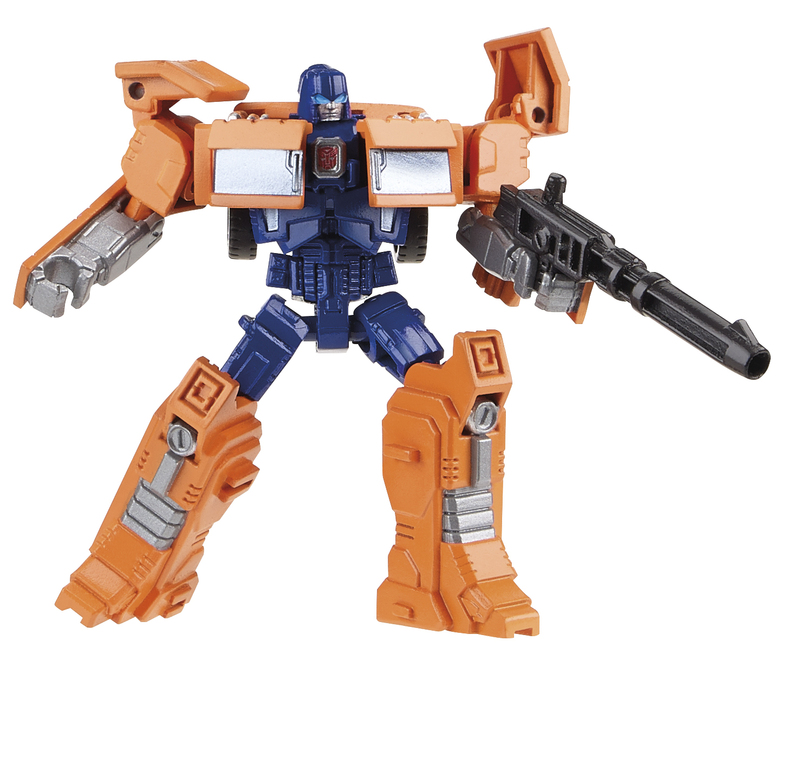 Anyone else think power Core Combiners Huffer is fine as a Classics Stand in for Huffer? Even though its a little bigger, The Transformation is unique from Optimus. It wouldn't surprise me or bother me if they repainted Brawn from Gears. ^ Sounds like a rumor. Maybe because the first three movies all got three Leader molds? This is the fourth actually. 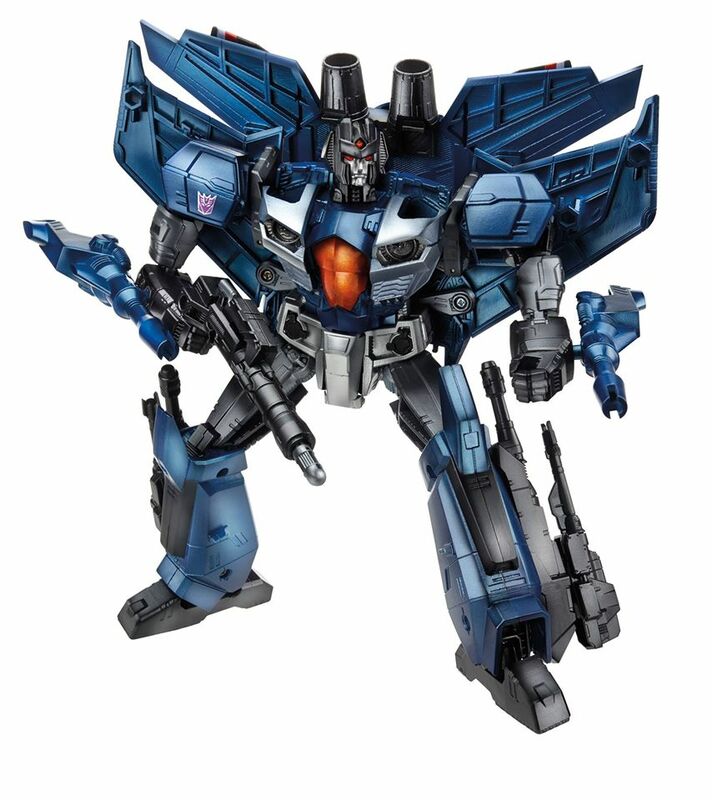 We've got Jetfire, G1 Megatron, Armada Megatron, and now Thundercracker. So is this the third Leader figure for the Generations line? Or is there still an all-new mold to be revealed next year? No its not. Its based on a design that only Thundercracker has ever had, the other Seekers are not needed. Plus there's the whole he's not really with the Decepticons anymore thing. Then again, neither is Starscream. Anyways, Thundercracker is Leader class because that's how big he is. In the comics, he's a big dude. Most of the toys right now are based on the comics (non-RiD toys anyways). So deal.